A couple of weeks ago we were invited to Tim and Patsy Wallace’s (Patsy is one of the seven Benziger family members, Tim is her dear husband and our company President) for a lovely spring dinner on their patio. Patsy, being the hostess –with-the-mostess, started off the meal with a first course of a California favorite, homemade crab cakes. Honestly, with every single bite of lightly crisped cake dipped in the semi-tart aioli, you could hear angels singing sweet, sweet music. Honestly. In between bites, we sipped on glasses of the 2012 Signaterra “West Rows” Chardonnay that had been chilled to perfection. To say the marriage of these two dynamos was immaculate is an understatement. This Chardonnay is richly textured and easy on the nose with inviting aromas of stone fruits and Crème brûlée. 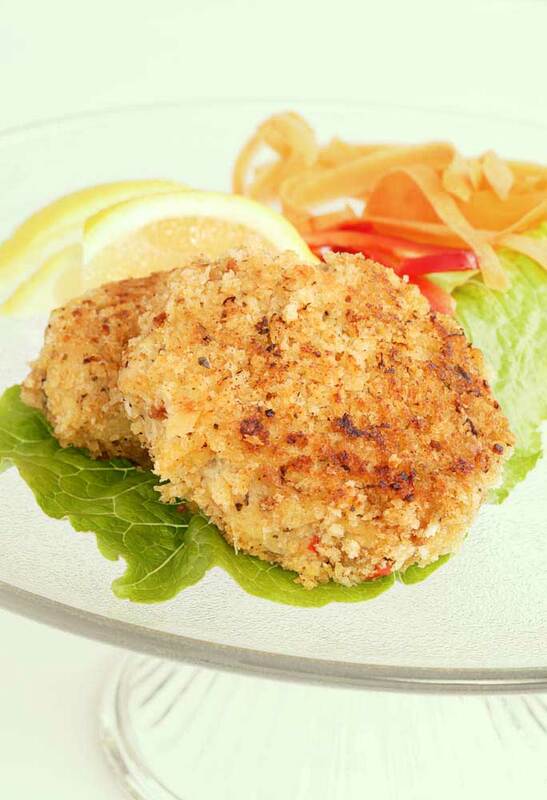 Tropical fruits and zesty acids engage and lift the palate while perfectly complimenting the sweetness of the crabmeat. Hope you enjoy it as much as we did! Cheers! Tagged 2012 Signaterra West Rows Chardonnay, Crab CakesBookmark the permalink.